Product Details- Capacity -100 gm, Flavoure- Mint, Suitable-All Breeds Dogs. Product Information- Pleasant mint scent and the addition of bone meal eases dental hygiene. It helps to prevent the build-up of tartar in the mouth of your dog. 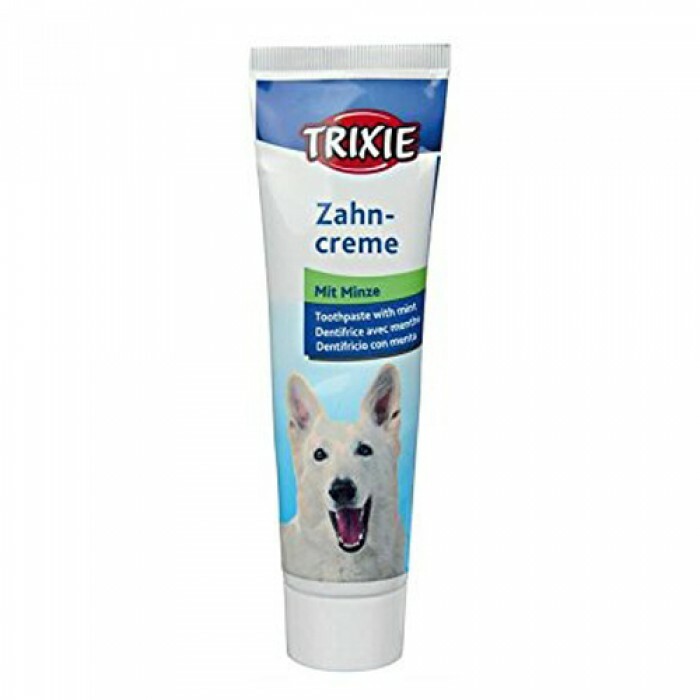 Introduce your dog to the taste and sensation by rubbing his teeth and gums gently with a small amount of the toothpaste. helps to prevent tartar build-up. for a fresh breath. improves mouth hygiene.